The Slim & Trim Challenge is a 30 day program designed to jump start you into a healthier lifestyle. This program includes the 5 pillars of wellness that represent the key lifestyle elements that contribute toward your overall health and well-being. 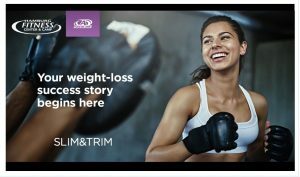 Please contact us to plan your Slim & Trim Challenge in 2019!